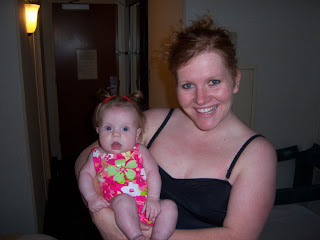 Anybody want to join us June 30th -July 10th for a 2 week 30 minutes a day Mom and Tot swim class? sounds fun! where are the classes held? what time? is it everyday? cost? i ask b/c i'm going to be in town for almost all of those days and think it'd be a blast to do with you guys!